Military, Student, and Preferred Employer discounts available. Call for details. 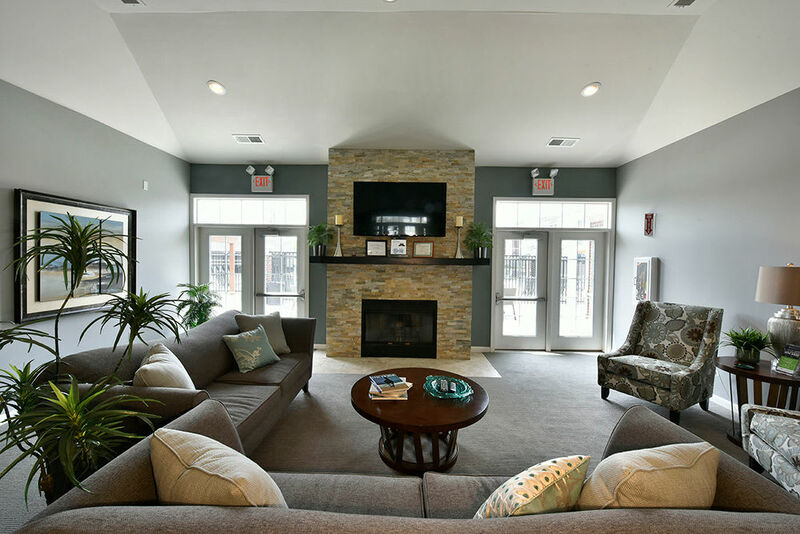 There is a beautiful apartment waiting for you at Overlook Apartments. We offer spacious one, two, and three-bedroom luxury apartments for rent in Elsmere, KY, near Cincinnati, OH. With floor plans ranging in size from 692 sq. ft. to 1,657 sq. 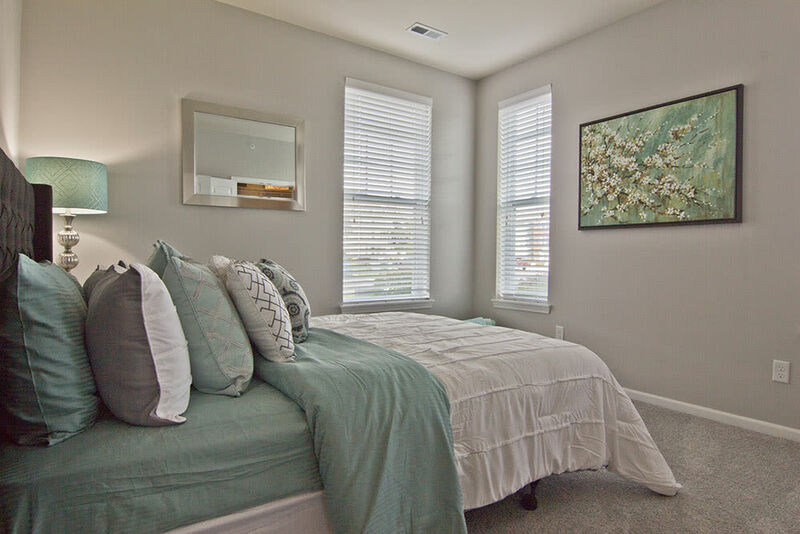 ft., our homes give you the space you need to spread out and relax. Select homes come equipped with a den or office, while others feature a private patio, perfect for enjoying beautiful views of Kenton County. Each of the apartments at Overlook Apartments is crafted to complement your personal style. Unique design elements include hardwood flooring, granite countertops, brushed nickel finishes, and vaulted ceilings. We also offer convenient extras like washer/dryer connections and abundant closet space. Take a moment to review our floor plans and then give us a call to schedule a viewing. We can’t wait to welcome you to your new home.